Due to the huge interest in the “Trip of a Lifetime” Oceanpaddler is launching a second trip. This will take paddlers from the beautiful Coral Bay on the Ningaloo Reef through to one of the most unique and multi cultural towns on the planet, Broome. 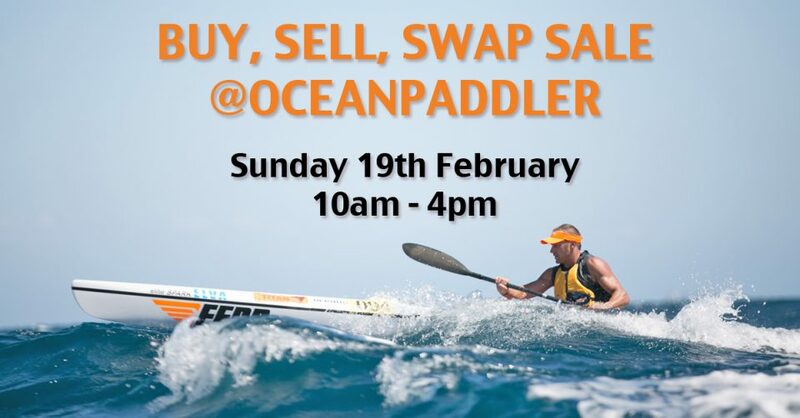 Once again paddlers will be under the guidance of Oscar Chalupsky and Dean Gardiner as they make their way through bio diverse Pilbara and Kimberley regions. For Gardiner the highlight is going back to his old fishing grounds and seeing how little things have changed over the last twenty years. “These areas are truly remote and spectacular”. “To wake up in a new location every morning and experience what very few have ever seen before makes this a remarkable trip” said Gardiner.